The Fremont Health Foundation hosts two special events each year. 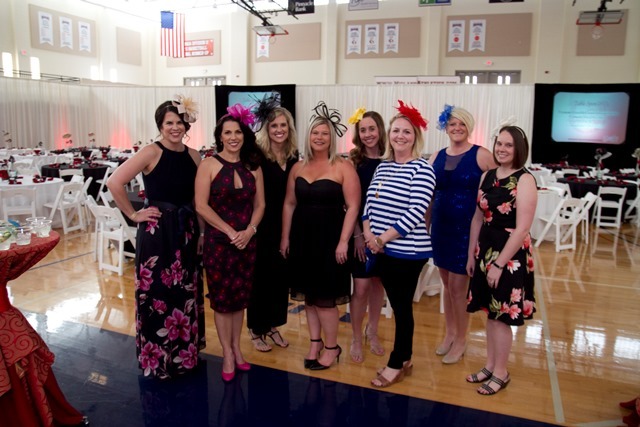 Participation in these events by businesses and members of the community allows the Foundation to carry on its mission to develop relationships and resources to advance patient care and clinical excellence at Methodist Fremont Health. Every spring the Fremont Health Foundation hosts an event for the community in an effort to raise support for the Fremont Health Foundation. This year, the Foundation will host it's first annual Garden Party on June 8, 2019. Click the above picture to learn more about this fun event! The Fremont Health Foundation presents a golf tournament every fall at the Fremont Golf Club in support of an important program or service at Methodist Fremont Health. On September 17, 2018, the Foundation and Presenting Sponsor First National Bank hosted the 17th Annual Golf Classic in support of Methodist Fremont Health's SAFE (Safe Accessibility for Everyone) Program. Click the above picture to learn more about this event!